As a seventeen year Austinite, Nick takes pride in translating his passion for all things 512 into the working relationship he embodies with his clients. He has helped over 150 clients find the perfect spot to call home. Whether you’re interested in the newest downtown condo community or a spacious house in the sprawling suburbs of Austin; Nick is your go-to Realtor! While Nick enjoys guiding his clients through the exciting home buying process, he also understands the rapidly expanding rental market. 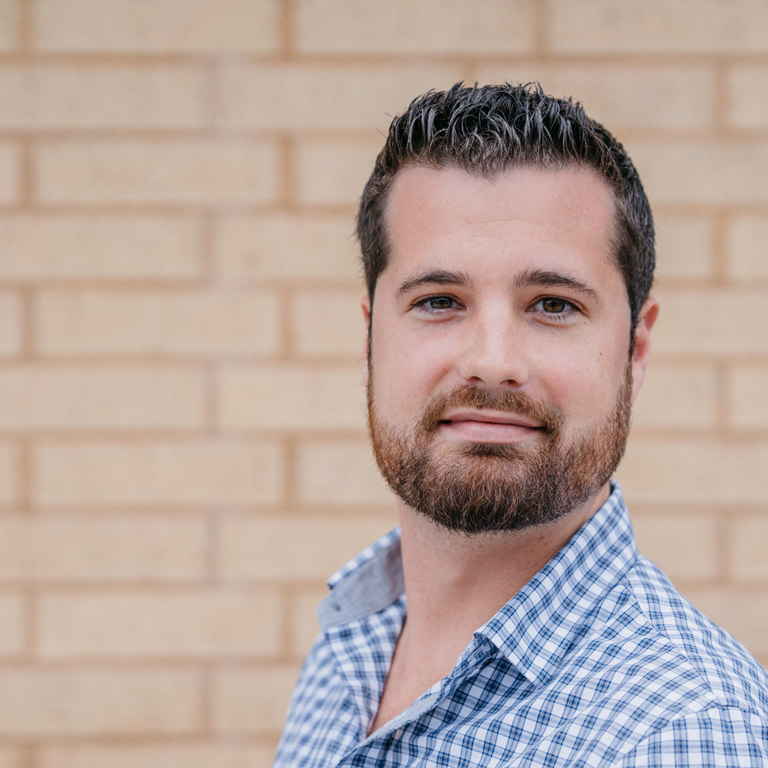 Since graduating Texas State University in 2012, Nick has developed an in-depth knowledge of Austin’s urban core, including apartment locating and house/condo rentals. When Nick isn’t helping clients, you can find him rocking out to local bands at one of the many live music venues in town, playing ice hockey, or running & biking throughout the Zilker and Barton Springs corridor where his home and office are located. Nick also values time with his family and frequently visits his parents at their ranch in Liberty Hill. "I got in contact with Nick Pierce and in only one day he was able to find an amazing place that met all my expectations and even surpassed them." "He was very open about the pros and cons of each location, and wasn't afraid to ask tougher/awkward questions to the apartment staff during tours - which shows that he is unbiased and truly has your best interest in mind."